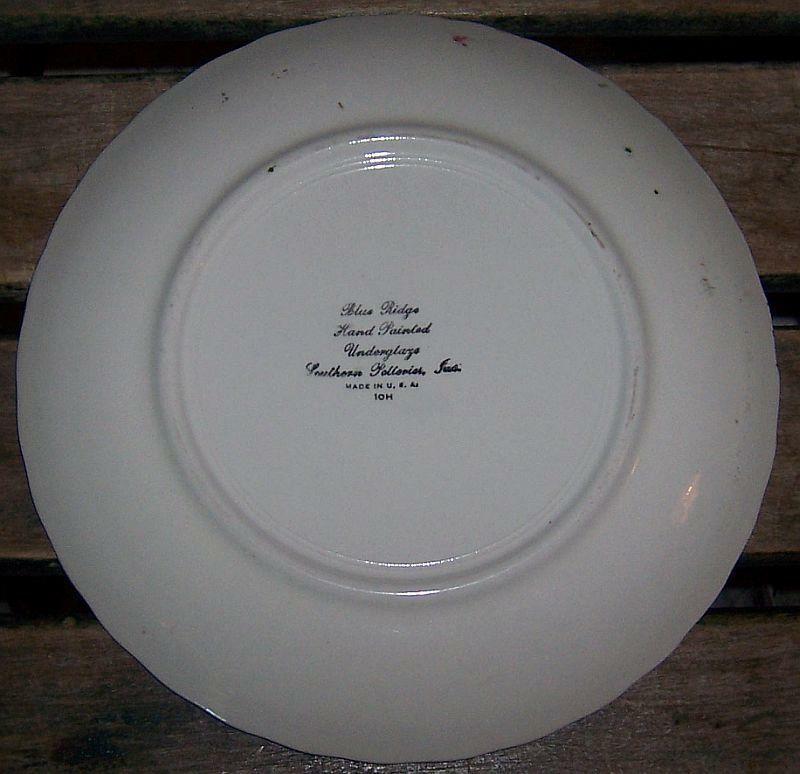 Southern Potteries Blue Ridge Dinner Plate. Colonial shape, Apple Trio design. Plate is 9 1/4" Across. Good condition. 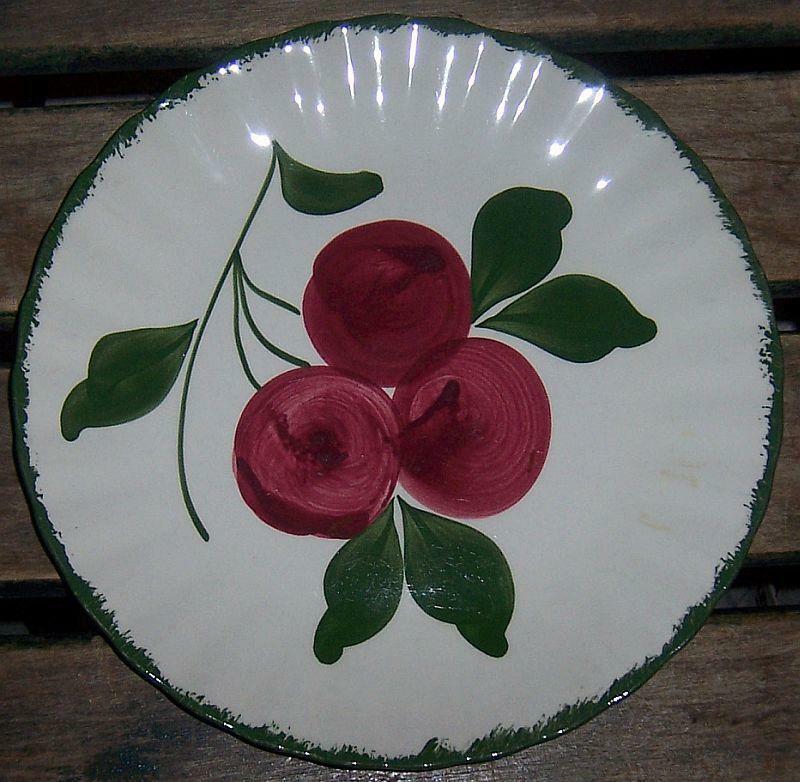 Items Similar To "Vintage Blue Ridge Apple Trio Pattern Colonial Shape Dinner Plate"